Top-notch products, a knowledgeable guide staff, and a great location enable our Grey Reef fly shop to completely prepare you for your day. 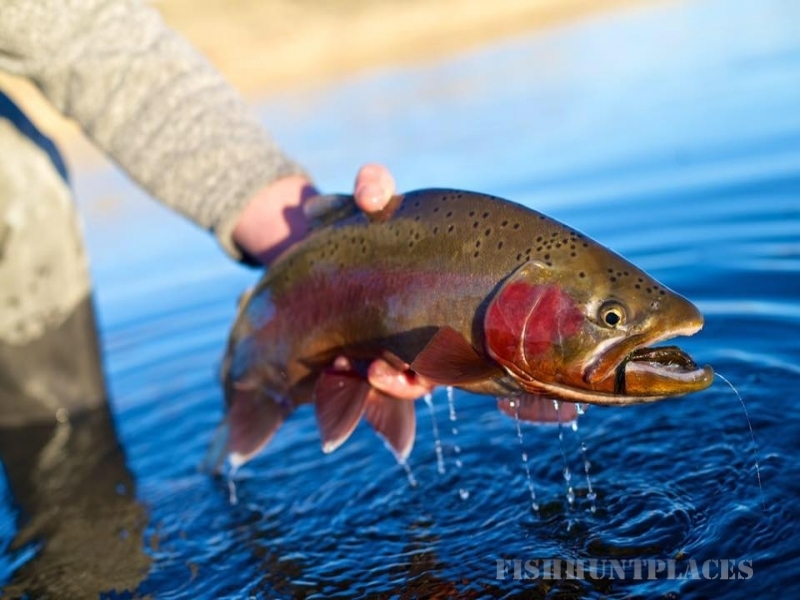 Nowhere else but The Reef Fly Shop can you purchase soft drinks and ice, fishing licenses, book a guide, arrange a shuttle, and get the best gear and specialty patterns for your day on the river all under one roof. Living right on the banks of the Grey Reef gives us a commanding view of our fishery. Changing water levels, hatches, and weather are daily events that affect the way guests should fish on the river. Our unique perspective allows us to see it all as it happens and keep you up to date on the latest information. 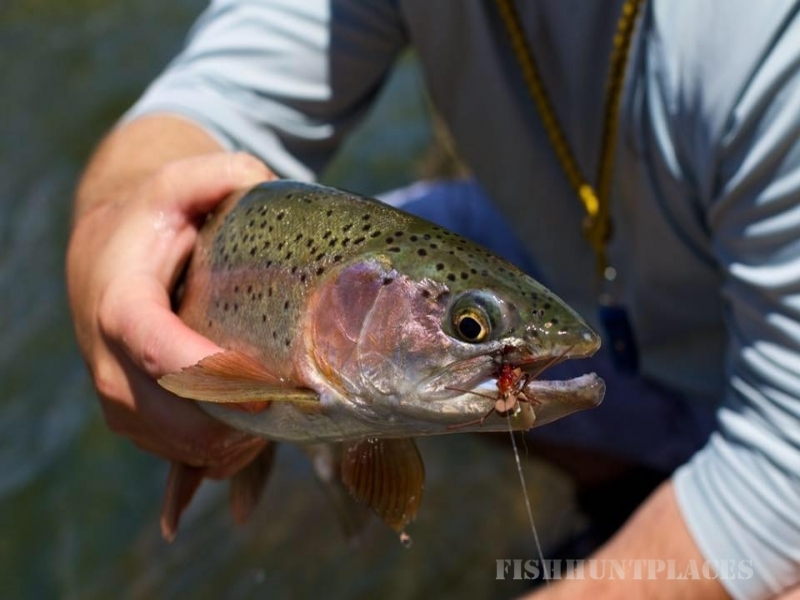 Our North Platte River fly shop provides you with an accurate fishing report so you hit the river armed with the right tackle and strategy to catch a trophy trout. 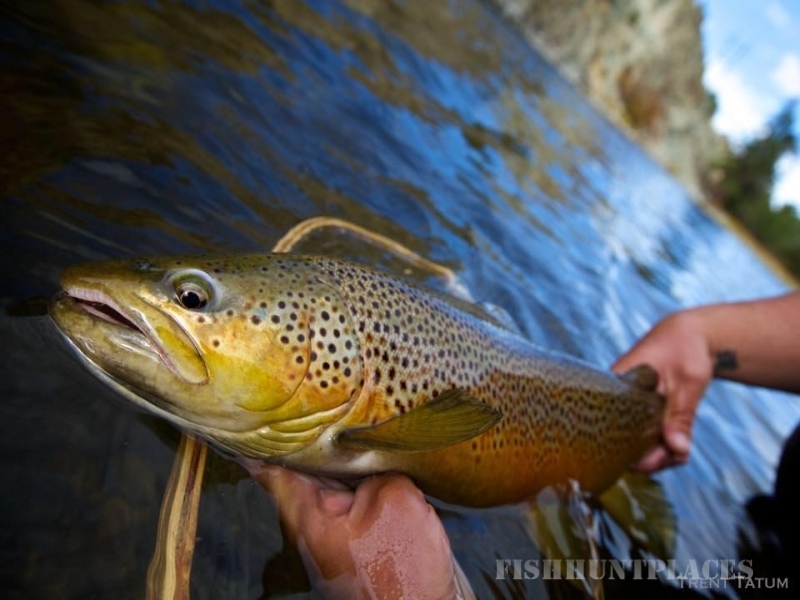 The Reef Fly Shop and our North Platte fly shop guide staff know the river, from the Miracle Mile to Fremont Canyon through Grey Reef and all the way to Glenrock, Wyoming. 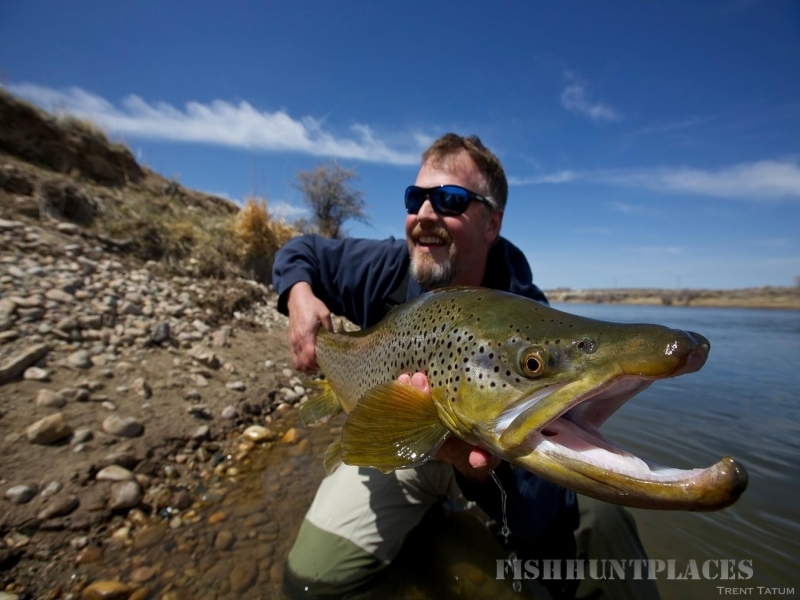 Decades of combined experience and thousands of guide days on the North Platte River help us to provide you with the ingredients for a successful trip.